Mascara is the number one most important step when it comes to your makeup routine. If I do nothing else I always wear mascara... oh, and sunscreen but that's for another post! Mascara really opens up your eyes and makes you look awake! Without it I feel naked! Since my obsession runs so deep I thought that I would share some of my sneaky mascara tips with you to get the full effect! Tip #2- Run your mascara under hot water before applying it! Sometimes mascara wont apply evenly or it will get clumpy. If you run it under hot water it kind of loosens everything up and goes on perfectly! Trust me... you have to try it! Tip #3- Layer your regular mascara with waterproof mascara. I always apply a waterproof mascara over the top of my regular. 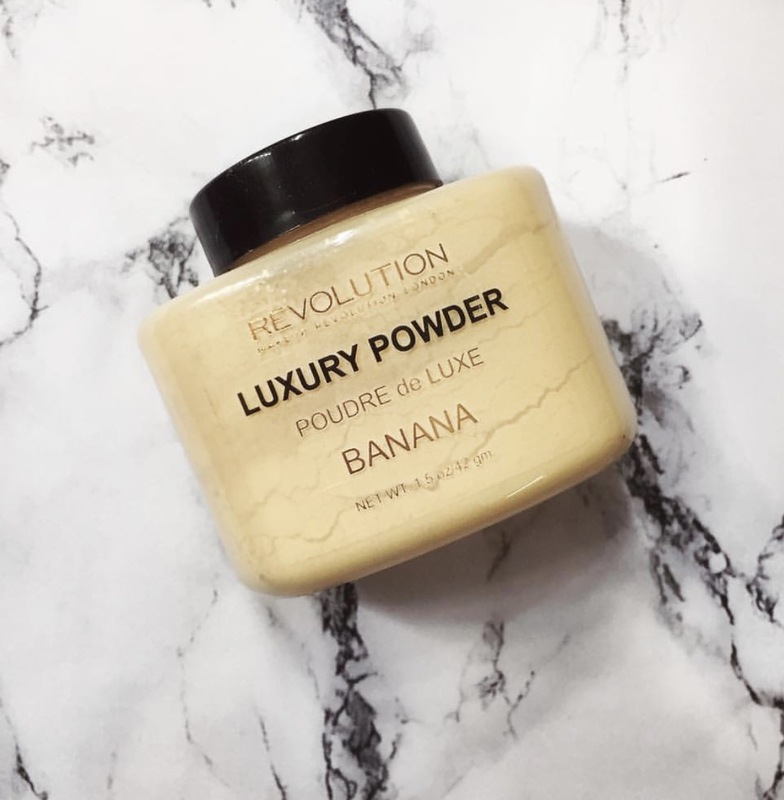 I wear a lot of moisturizer/oils on my skin and this keeps my mascara from rubbing off under my eyes or on my eye lids. 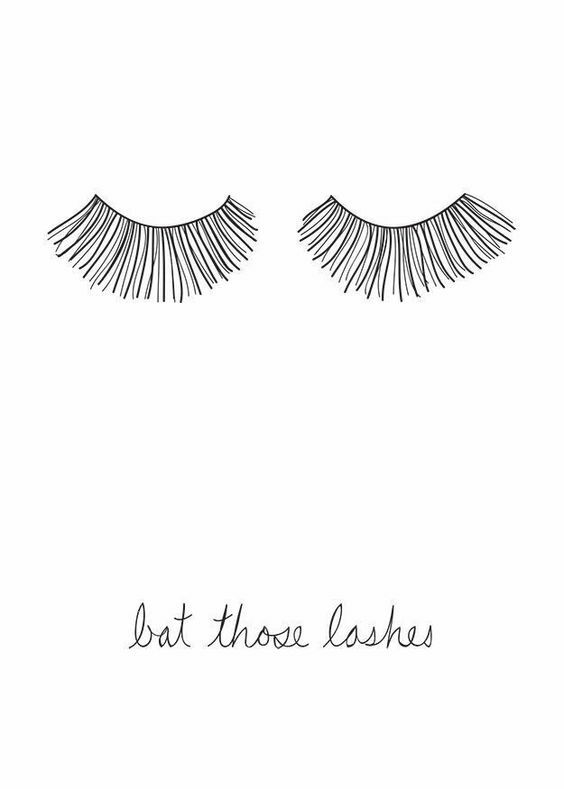 My lashes are naturally pretty long so when I add mascara to them they tend to touch my skin. This is troublesome especially underneath my eyes. I don't want it rubbing off and making it look like I have under eye circles! This tip really helps with that! 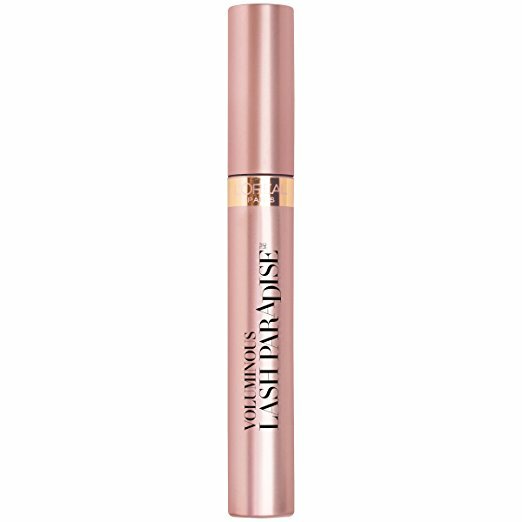 I have tried every mascara under the sun and my favorite is Lash Paradise from L'Oreal and it is $8.99. I get it at Walgreen's, Target, Amazon... you name it! Now go try these tips and let me know what you think! I'm a little concerned about the 'running it under hot water trick'. I do this one too but you can stick it in your bra, between your hands, or your armpit to warm it up. A little more weird (I know), but you can save water. I just started using the same mascara...and I agree...it is awesome!!! Great post!!! Keep the great content coming!!! Great Post! One question though, running the mascara under water - should I run the tube under water, or literally wet the mascara. That might be a stupid question but - just wanna know so I don't mess up my stash lol. Also, which waterproof mascara would you recommend? Your next post should be "How to apply false lashes without blinding yourself" lmao. Great Post!It's a awesome review of EYE product. Thanks to share this beautiful product. Makeup is an important part of women's life. I love to use my favorite Matte Liquid Lipstick for my lip & I can't imagine a single day without my makeups.